Understanding Disruption explains the economic, social, and geopolitical consequences of emerging technologies. How can we spend over twice as much on healthcare as other developed nations, yet get consistently worse outcomes? Genome mapping and editing may soon be common and may lead to the prediction and cure of many diseases. But what will increased life expectancy do to our economy, our workforce, and Social Security? 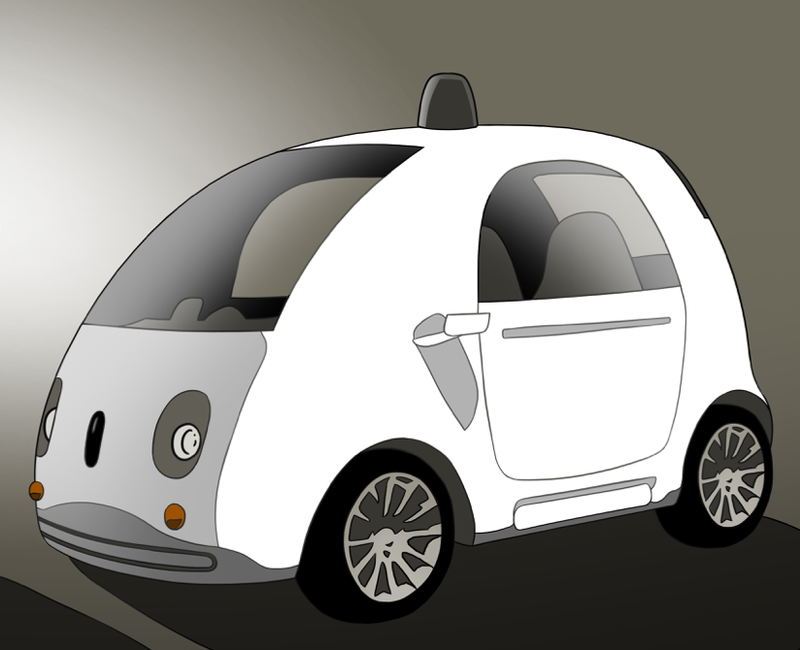 How long before driverless vehicles are common? How will they improve the lives of seniors, people with disabilities, and those living on the economic edge? Millions of Americans make a living as drivers -- what happens to them? More jobs have been lost over the last 30 years to automation than to offshoring. With the ever-rapid rise of artificial intelligence and the automation of work, what does the future of work look like? At the pace is AI developing, how can we best prepare our workers and students for the coming automation revolution?